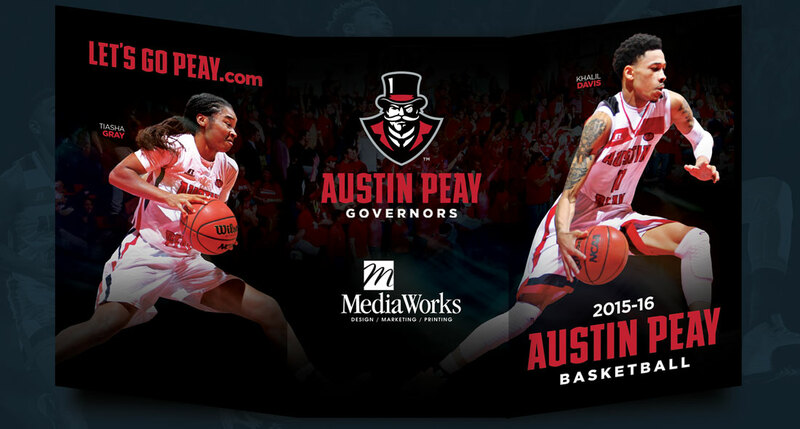 We take great pride in designing posters for our alma mater, Austin Peay State University. 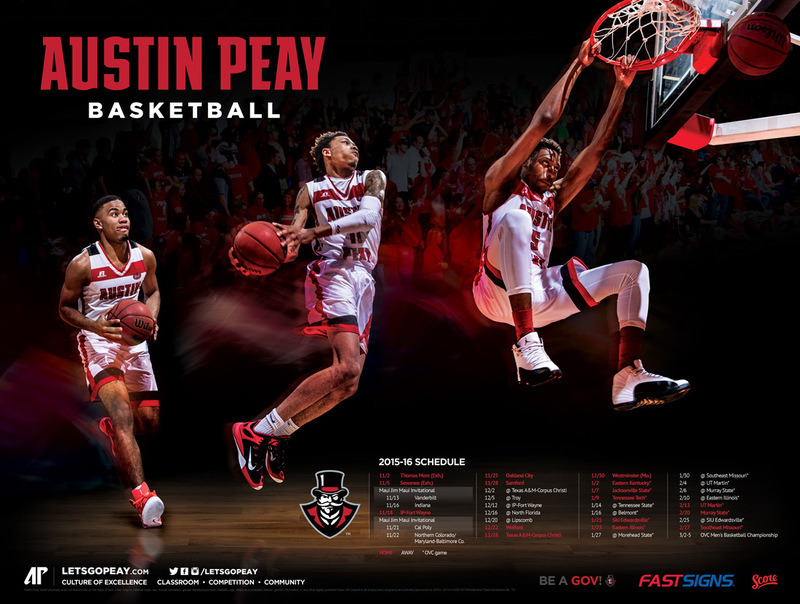 These dynamic and emotional posters were both ranked in the top 50 basketball posters by @SportPosterSwag. 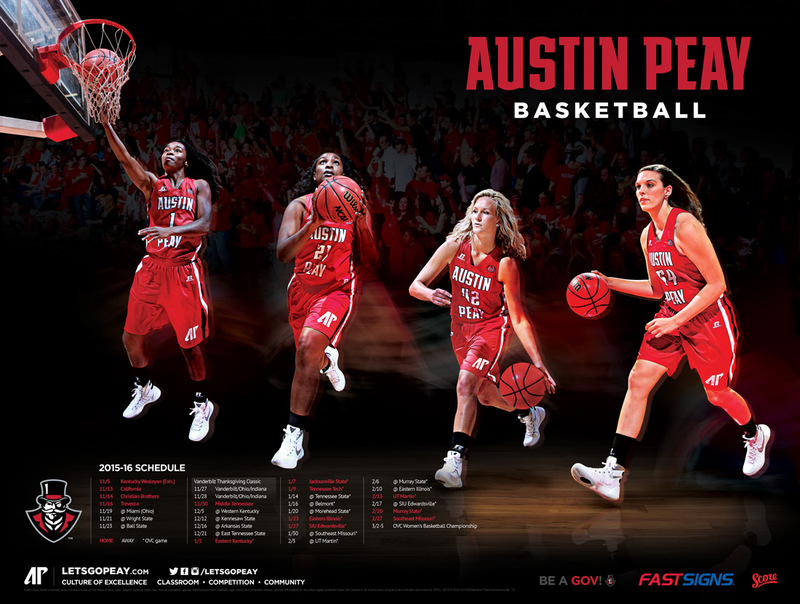 We design our posters with a season of consistency in mind, helping to drive home your team’s message throughout the year.